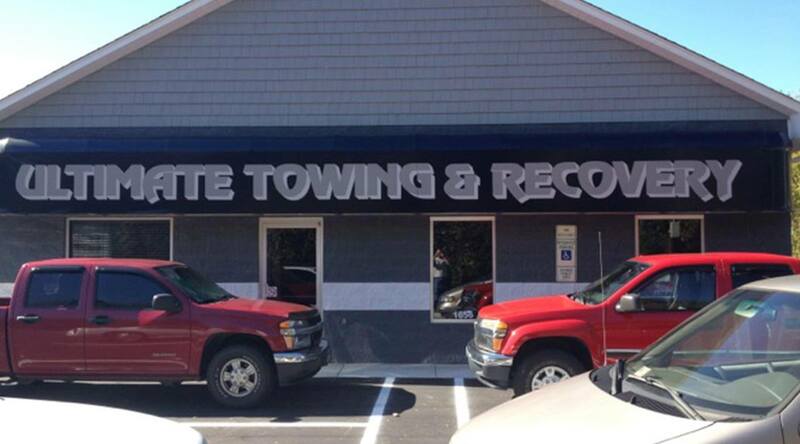 When you need towing, roadside assistance, or any similar automotive service, you may be wary of finding a company you can trust with your vehicle. 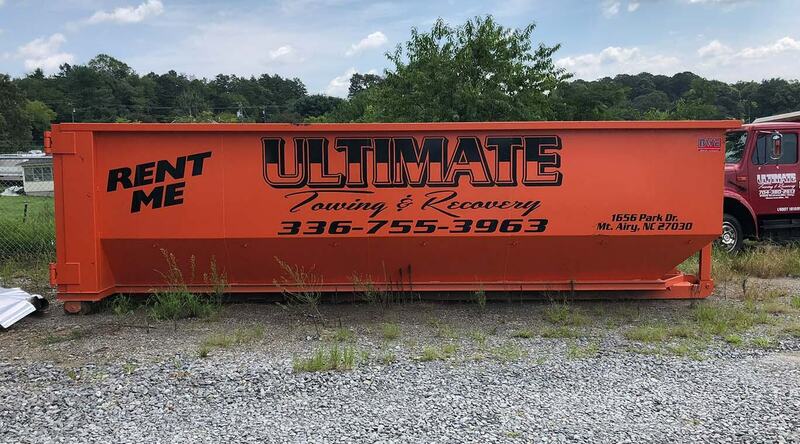 Fear not-- Ultimate Towing & Recovery is here to help. 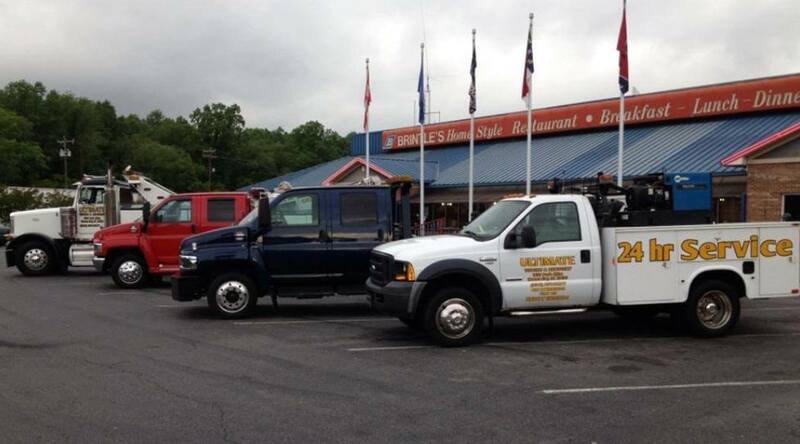 We are a locally owned towing company serving a number of North Carolina cities and towns. 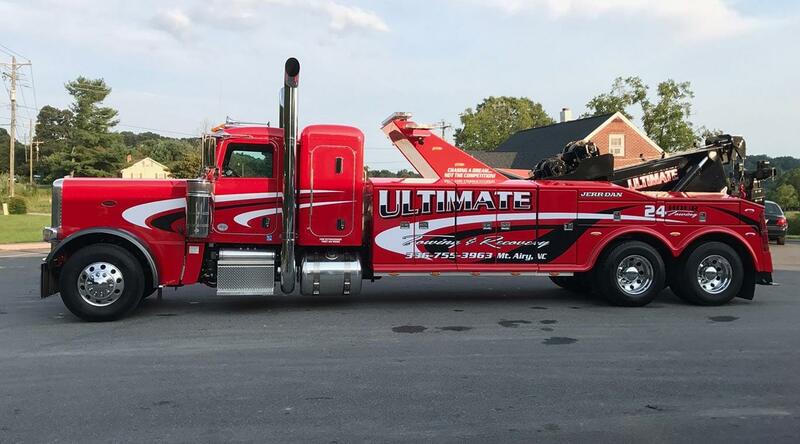 For over ten years, we at Ultimate Towing & Recovery have built long-term relationships with our customers, working hard to earn their business for life and expanding our operation to the point where it now encompasses eight different municipalities. 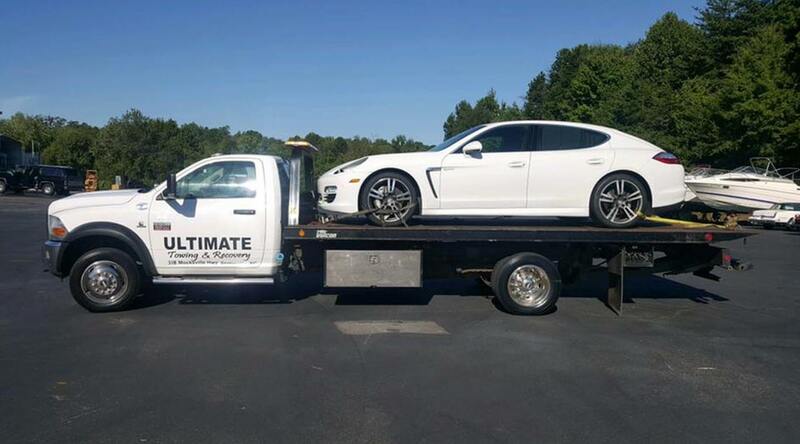 Our team of drivers and operators is highly trained, licensed and certified, with years of experience towing cars of all makes and models. Not only that—our drivers understand the value of friendly, personable customer service, making sure each customer has a peaceful, comfortable experience throughout every step of the process. 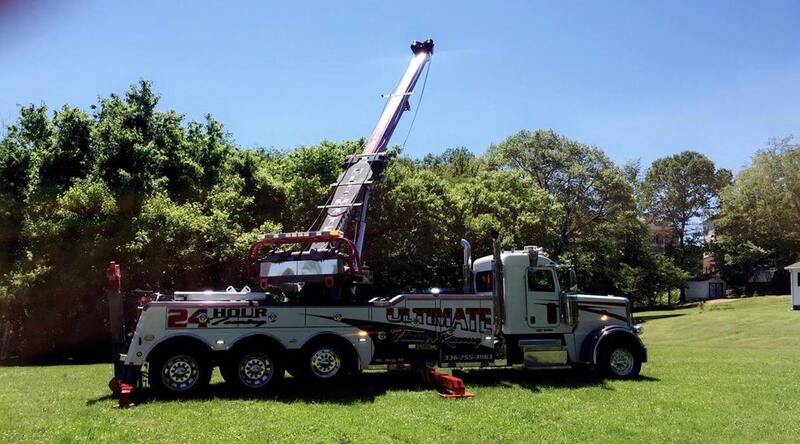 We boast a fleet of trucks and equipment that allows us to take care of any job. Big or small, we do it all. 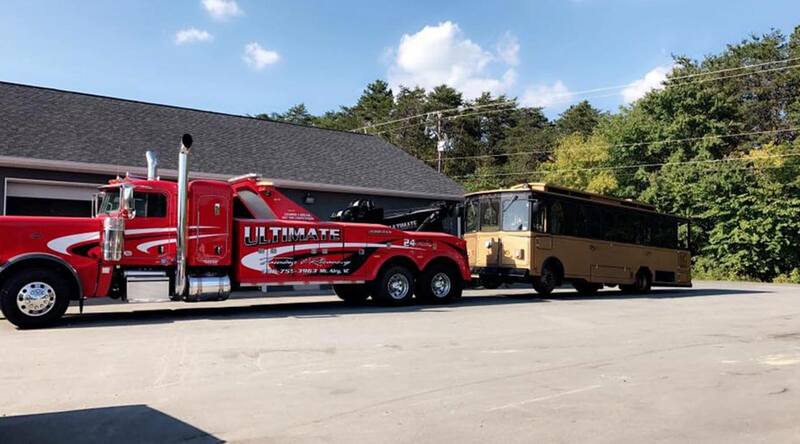 In addition to our regular light, medium and heavy-duty towing services, we also offer roadside assistance, locksmith services, hazmat clean-up services, dumpster rentals, and more. There’s a reason we’ve grown so much over the last decade, all the while maintaining real relationships with our valued customers: we’re simply the best there is. 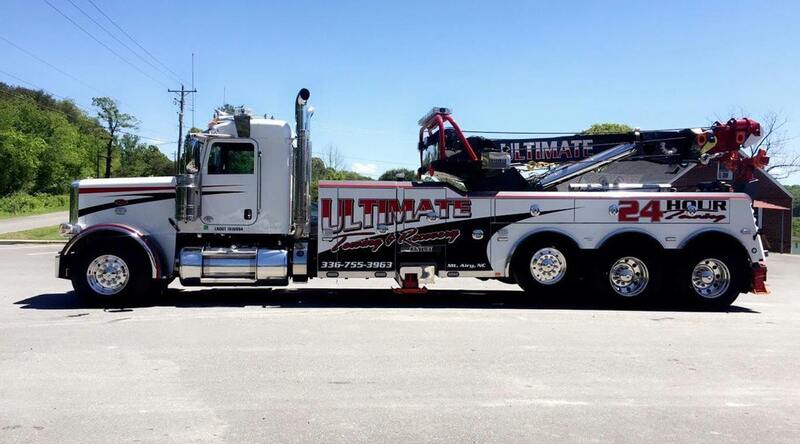 Call Ultimate Towing & Recovery today for the top-flight service you deserve. We operate 24 hours a day, seven days a week, guaranteeing we can be at your side at a moment’s notice, no matter what time it is. 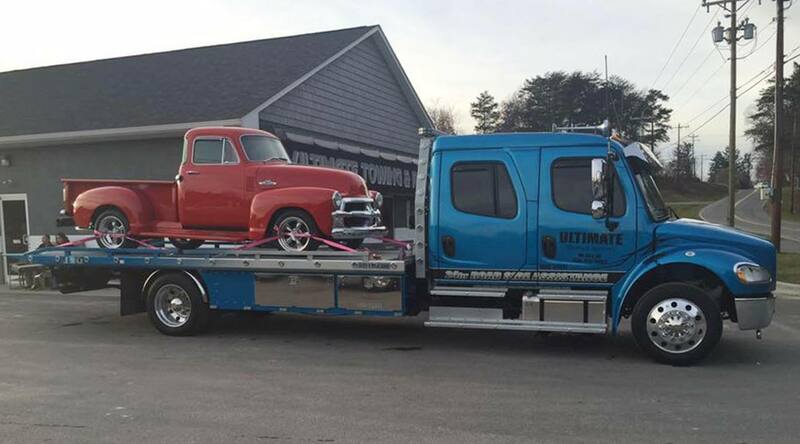 Though we primarily specialize in light, medium and heavy-duty towing, we also offer a number of other services which range from roadside assistance to hazmat clean-up services. We are a licensed locksmith that recently bought out Shelton Key N Lock, so our clients can rest assured we can handle any lockout services without a hassle. 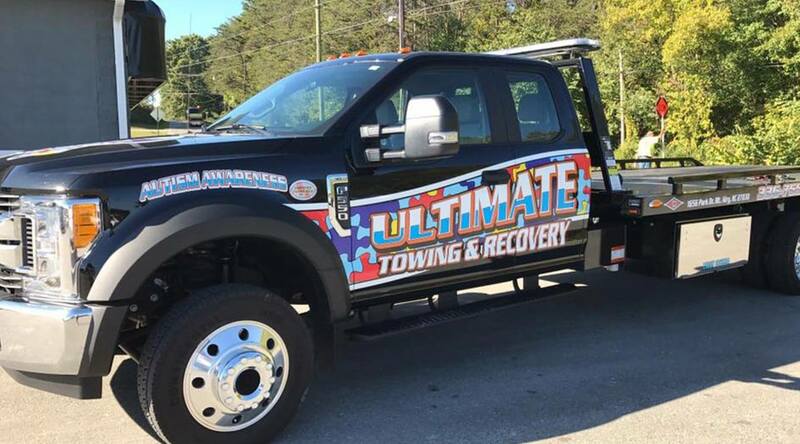 Ultimate Towing & Recovery started ten years ago as a humble operation with one simple but powerful goal: to provide premier customer service and establish real, long-term relationships with our clientele, not only getting the job done right but also earning their business for life. 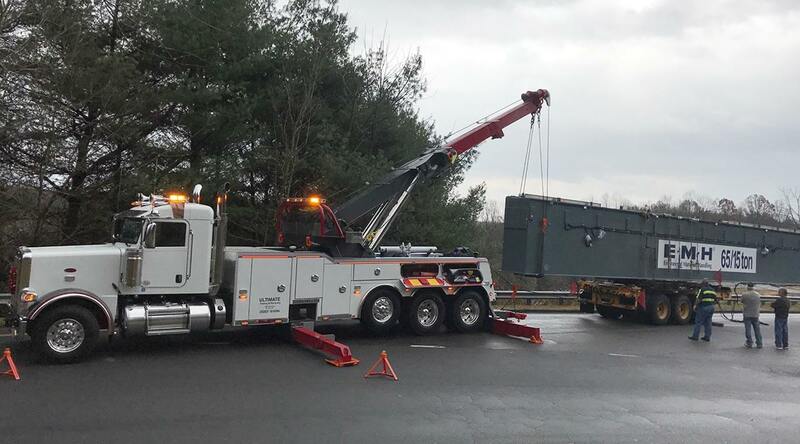 Over a decade later, we’ve held to that goal, growing our operation to serve eight different towns and cities while maintaining our superb quality of service. We boast a team of some of the most talented drivers and operators around. Not only are they trained to do the job right, they also know to do it with a smile. 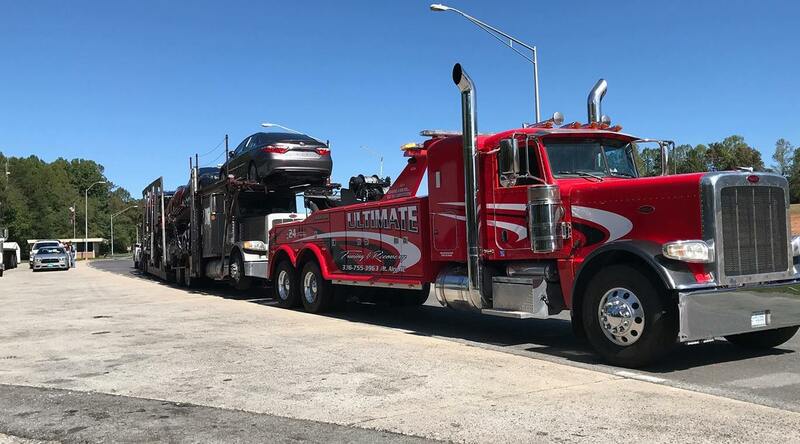 If you’ve been in an accident or experience some other automotive mishap, chances are that your day isn’t exactly going according to plan. Why should you have to deal with surly or unpleasant service providers? You shouldn’t. 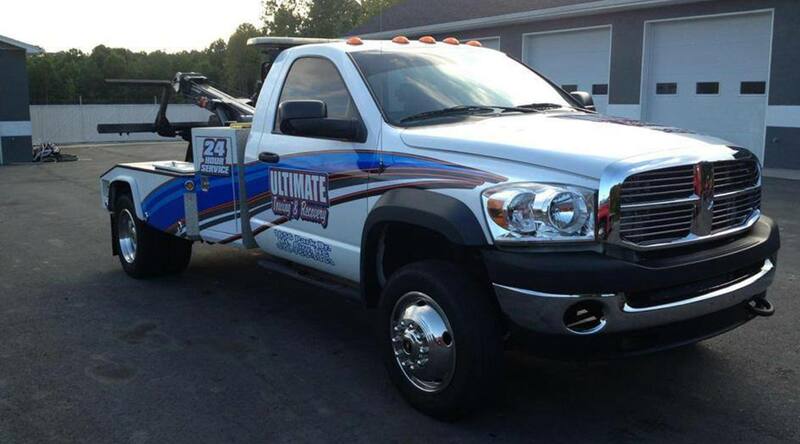 Call Ultimate Towing & Recovery today for premier service at the industry’s most competitive rates.